You must be coming to the United States to develop and direct the enterprise. If you are not the principal investor, you must be considered an essential employee, employed in a supervisory, executive, or highly specialized skill capacity. Ordinary skilled and unskilled workers do not qualify. To prospective investor can buy an existing U.S. business, a franchise or start a business from scratch. 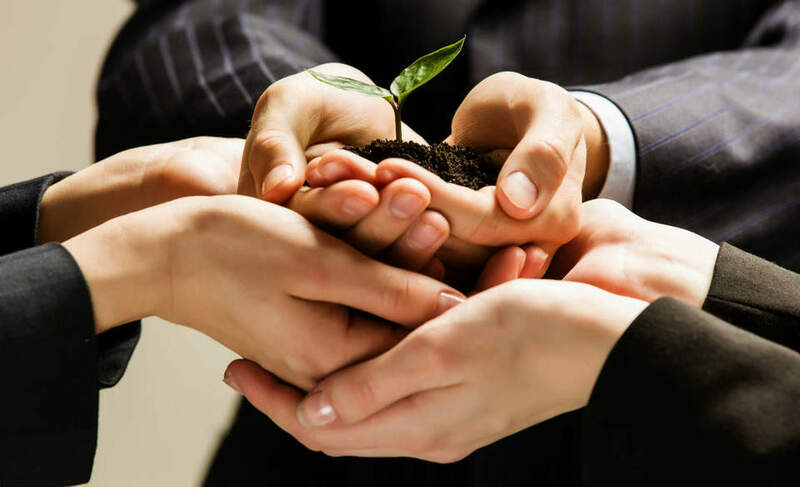 Bocancea Law Firm can assist, through extensive network with all steps in buying a business. Qualified treaty investors and employees are generally allowed a maximum initial stay of two years. Requests for extension of stay may be granted in increments of up to two years each. Treaty investors and employees may be accompanied or followed by spouses and unmarried children who are under 21 years of age. Bocancea Law Firm has extensive experience with E-2 visas. Our presence in Europe enables us to provide real-time assistance with clients who live in Europe. Bocancea Law Firm is also experienced with local U.S. Embassies procedures. Examples of recent E-2 clients: beauty salon, gas station, app developer, real estate developer, trucking company, restaurants, HR company, etc. Mr. Ruslan Bocancea is licensed and authorized to represent clients before USCIS and U.S. Embassies worldwide. Bocancea Law Firm has extensive experience with these types of cases. Ruslan Bocancea is licensed in Minnesota, and authorized to represent clients before all immigration authorities, including courts, USCIS, ICE, CBP and U.S. Embassies. Copyright © 2018 Bocancea Law Group.